A new book by Christian Ducasse about jazz drummers is out. An interview with the author is available. 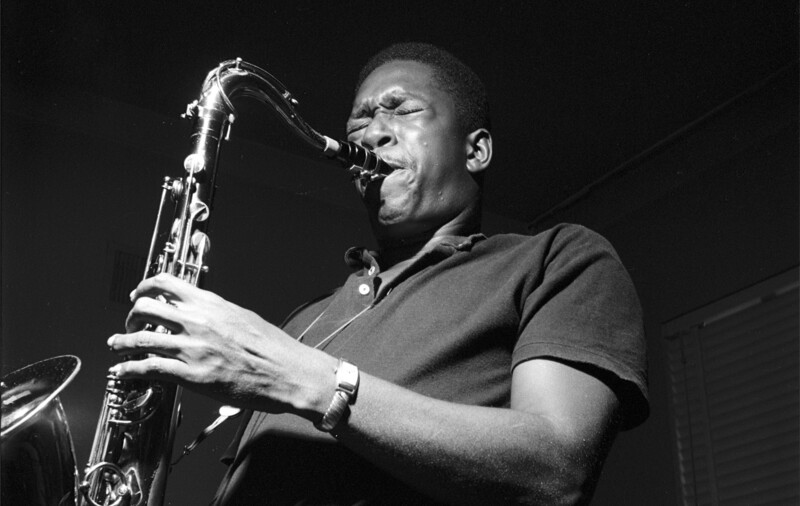 John Coltrane’s Giant Steps and My Favorite Things were finally certified gold. The latest from Anna Thorvaldsdottir is reviewed.